Elegant. Classy. Romantic. Charismatic. Those are just a few of the words that I would use to describe Julia and Ion. 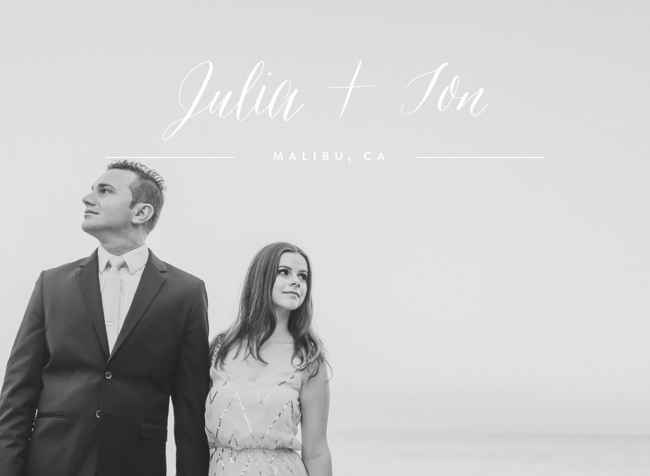 They made modeling look easy during their engagement session in Malibu, CA a few weeks ago. I had so much fun walking around Solstice Canyon and then the beaches of Malibu with them. My favorite thing about these two? The way they look at each other. You can actually see the love they have for each other. Also, they have amazing style. I was OBSESSING over Julia’s sequin dress she wore at the beach. Oh and did I mention that she loves bows?! 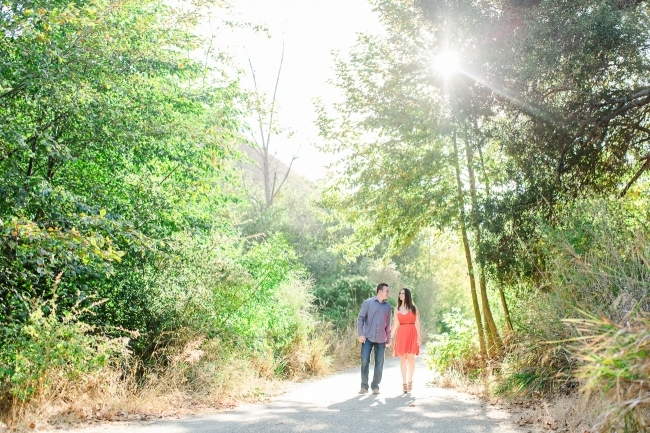 I hope you enjoy just a few of my favorites from their session! MODEL. STATUS. They look SO good. Congratulations Julia and Ion! I can’t wait until your wedding in June! !